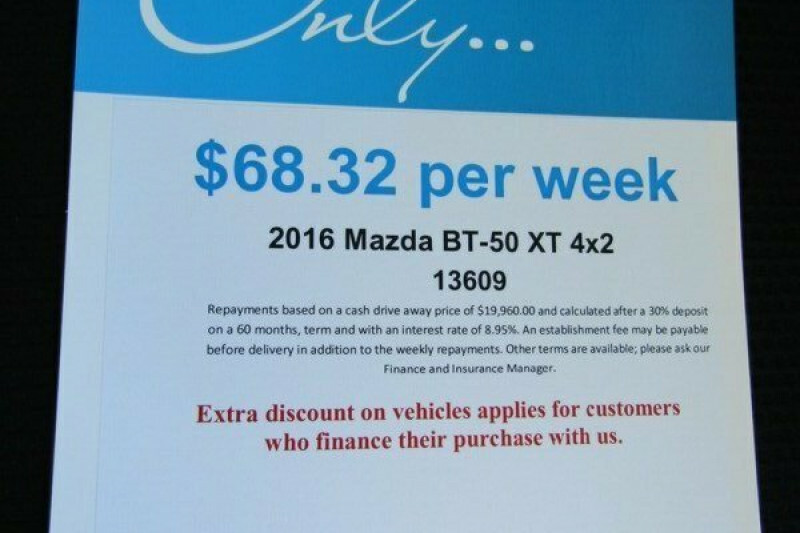 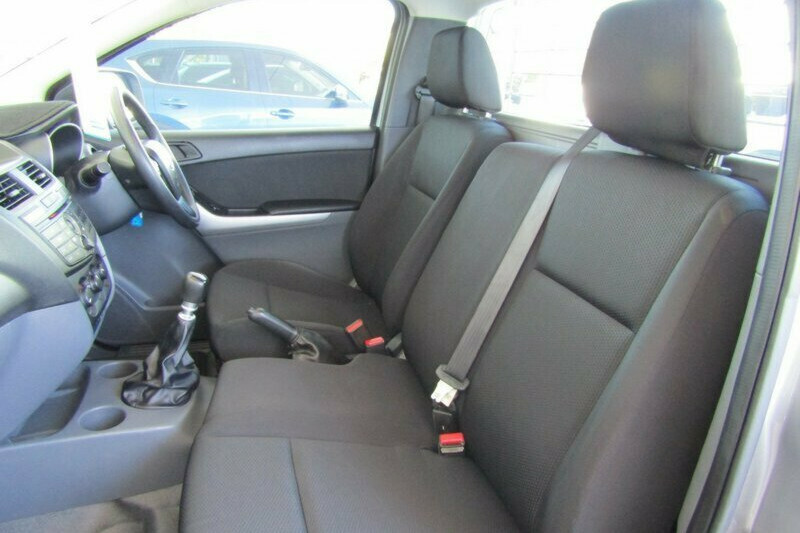 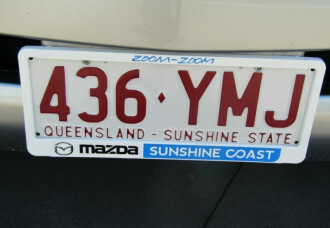 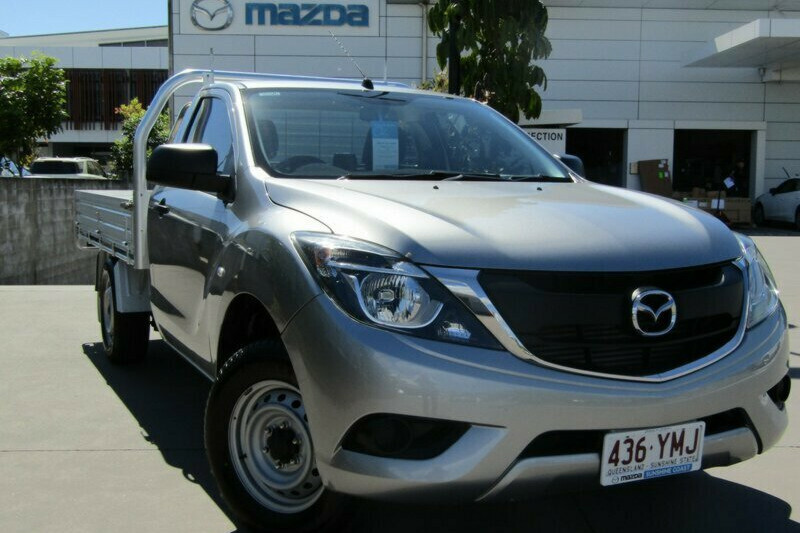 Quality - Sunshine Coast Mazda offers quality vehicles to both individual and fleet buyers in Maroochydore. 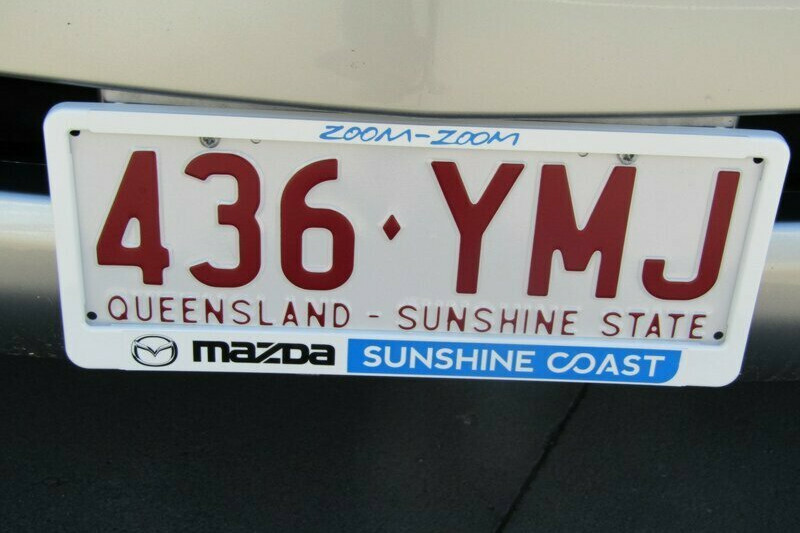 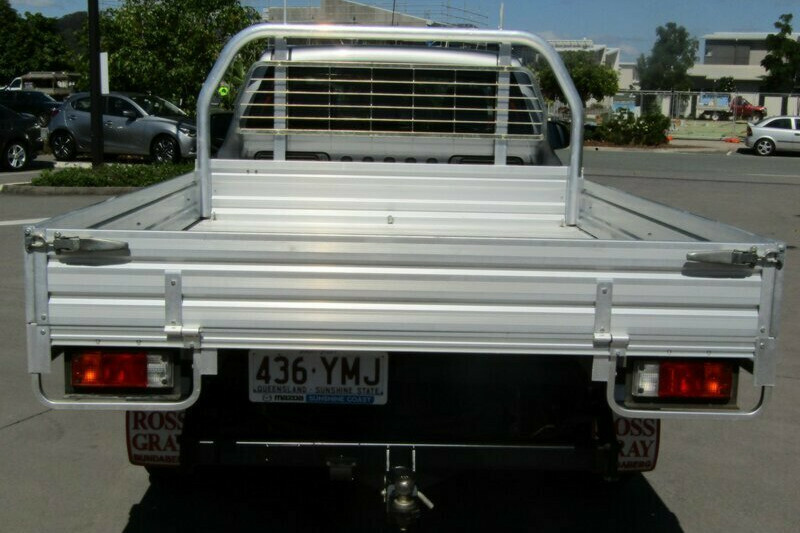 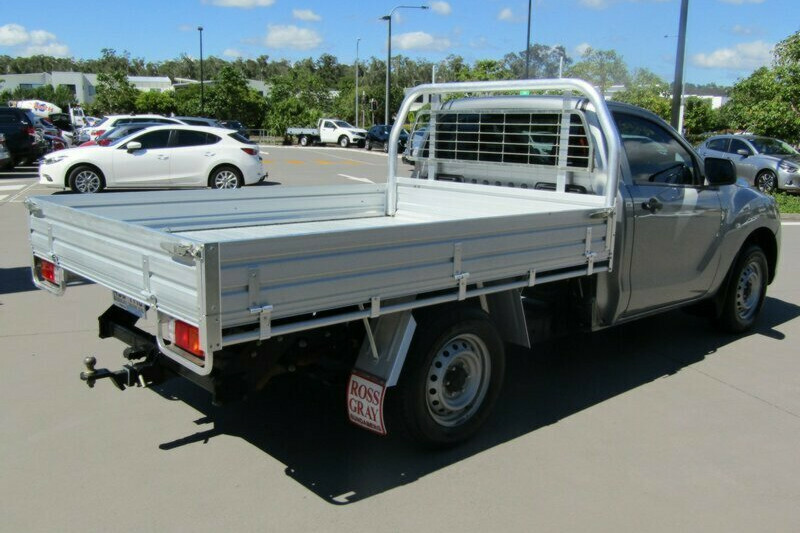 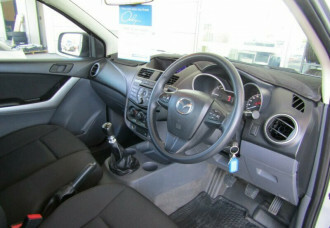 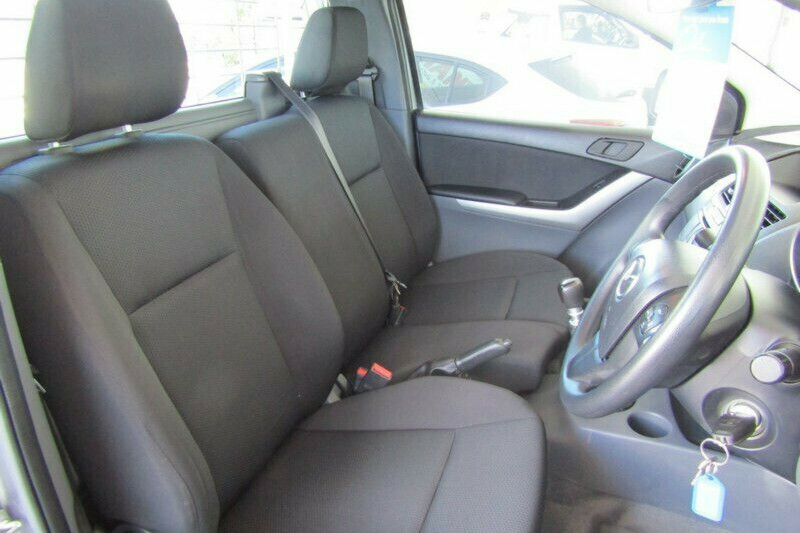 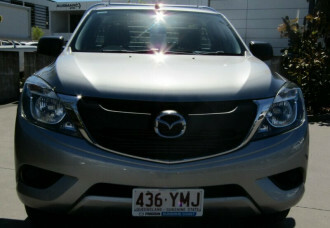 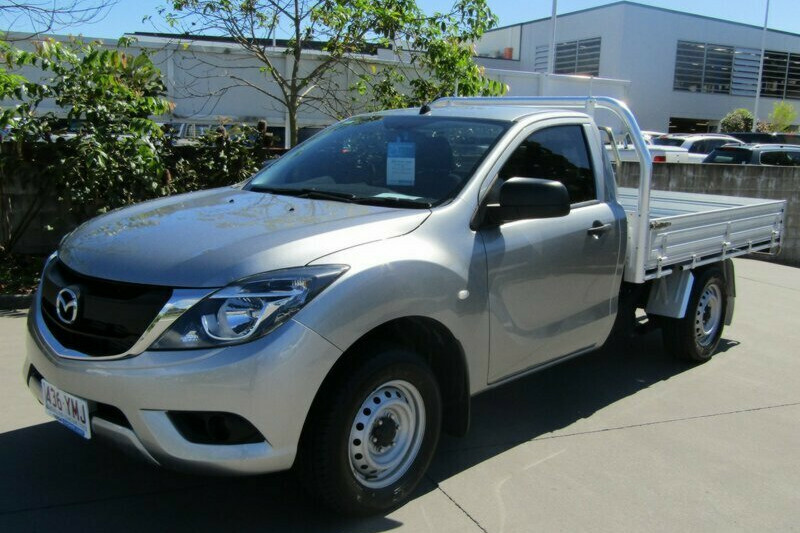 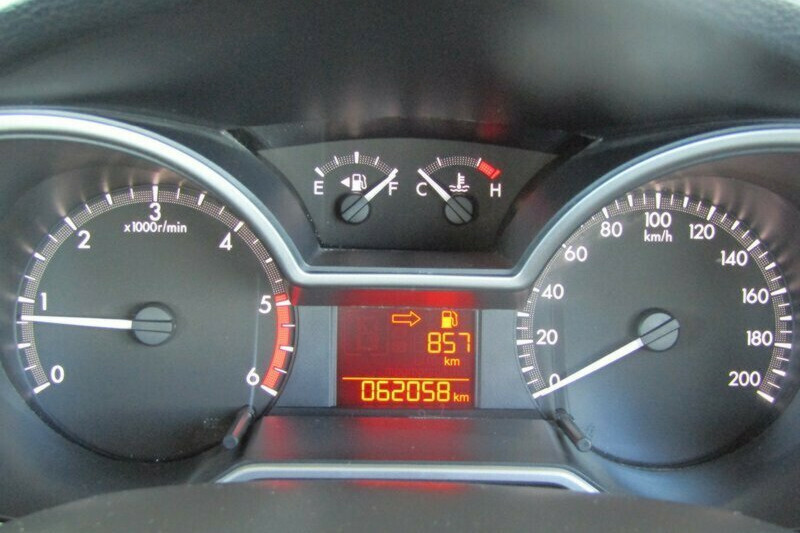 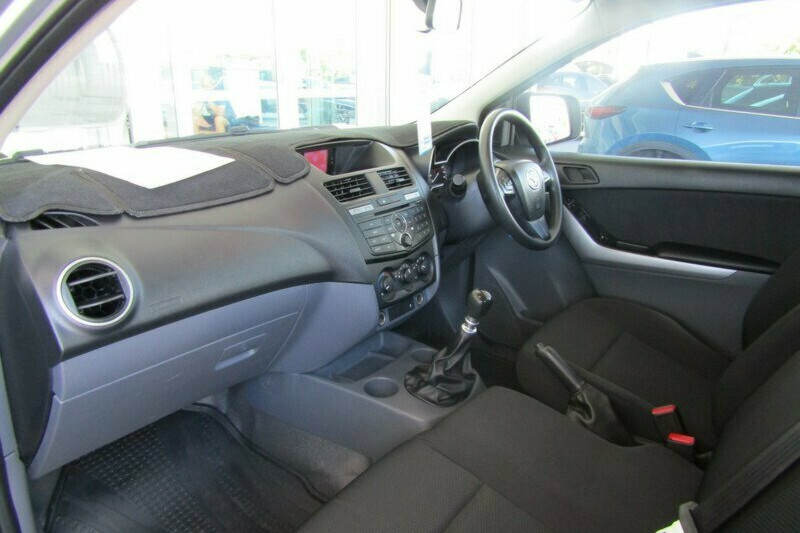 Price - Sunshine Coast Mazda specialise in delivering high quality vehicles at the best price. Service - The professional team at Sunshine Coast Mazda provide Customer Service of the highest standard. 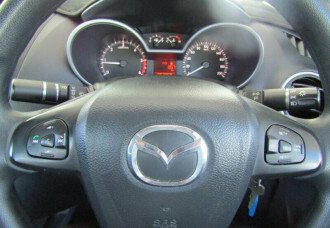 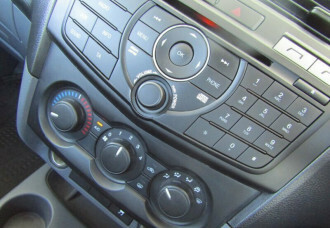 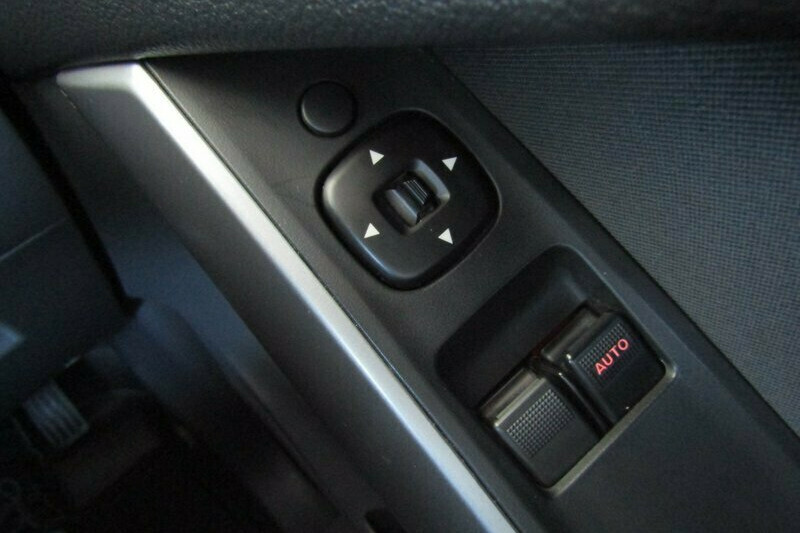 Our selection of Mazda Genuine Accessories are readily available. 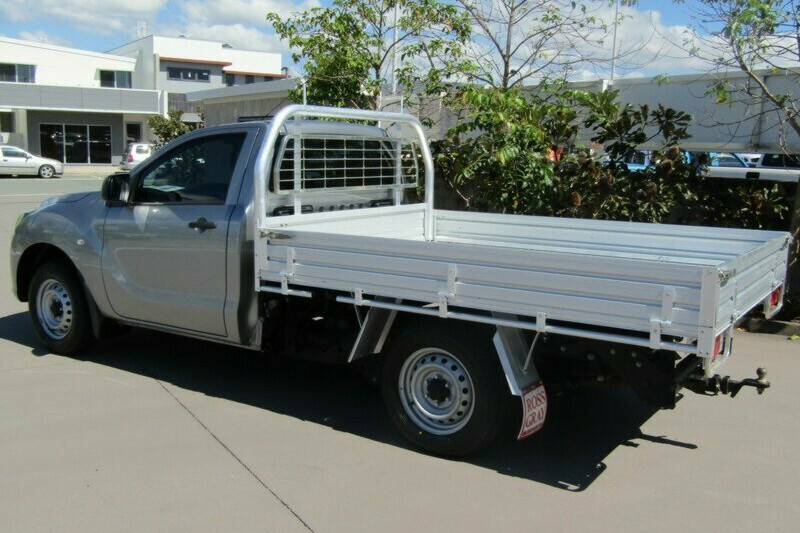 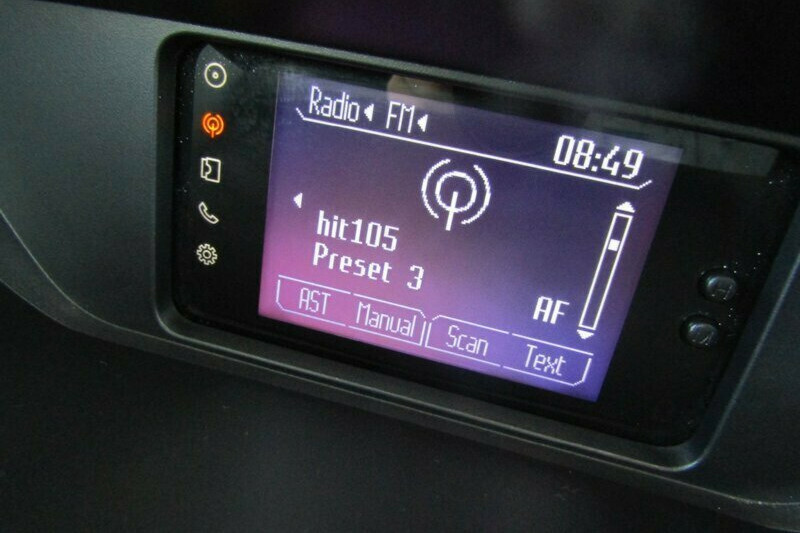 Request a comprehensive quote for your requirements. 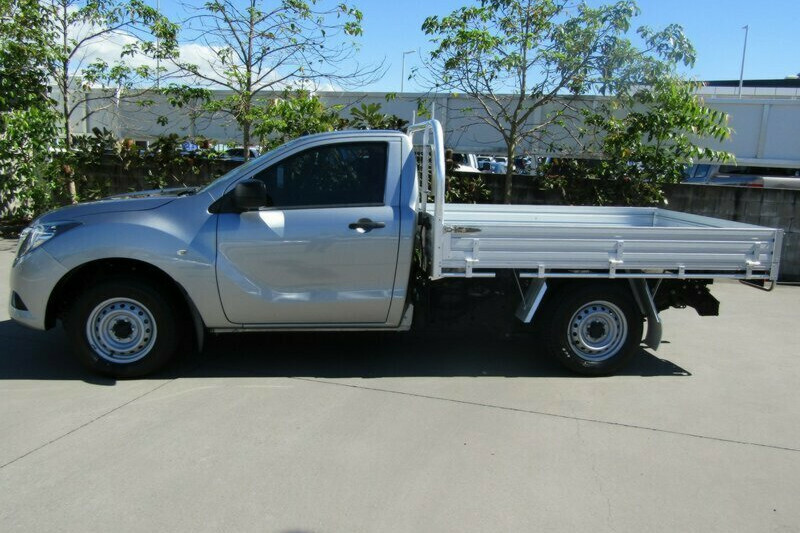 I'm interested in a Used 2016 [SOLD] (stock #13609).